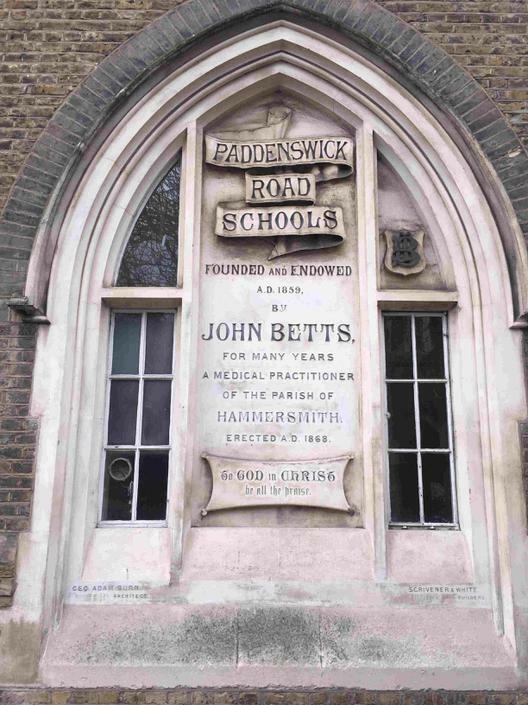 The St Peter’s Hammersmith Schools Foundation was set up in 1859 by Dr John Betts, a local medical practitioner. He set up a Trust to which he gave land and properties in the local area which he had acquired over the previous 20 years with the purpose that the rents and profits from the Trust should be used to build a school (in fact, 3 schools), fund the running of the school and the welfare of the children who attended it, and, should there be excess income, put towards other charitable purposes such as the building of Almshouses. The Foundation has a copy of its original founding deed, handwritten in copperplate. John Betts started acquiring land in the area from the 1830s and his landholdings were extensive, from what is now Starch Green to the north, down to the river and the area around St Peter’s church in the south. He purchased the land in Shaftesbury Road (now Ravenscourt Road) where Betts School now stands in around 1856. Henry Halsey, William Warren Sutherland and Robert Watson and the Trust Deed was enrolled in the High Court of Chancery in January 1860. Dr John Betts was born in 1799. No records of his early life have been uncovered but it is a reasonable assumption that his family was wealthy as he was able to afford a long medical training and become an extensive land owner. He studied from 1815 to 1821 at Marylebone Infirmary, taking courses in anatomy, chemistry and other relevant subjects. He was examined by one Mr Field, and became a Qualified Licentiate of the Society of Apothecaries. In 1834 he is listed as a surgeon residing at 3, Grove Place (this is now 314 King Street). At what stage he conceived the idea of founding a school is not known, but by 1859 he had completed arrangements for the creation of the Trust and the building of the school. John Betts lived for just over four years after the opening of the school. He died in July, 1875, and his funeral service was held at St Peter’s Hammersmith. He is buried in Hammersmith Cemetery, not far from the Margravine Road entrance. These are the few recorded facts uncovered about Dr John Betts. His portrait in oils hangs in the Head Teachers’ Study. The plaque beneath reads: ‘Dr. 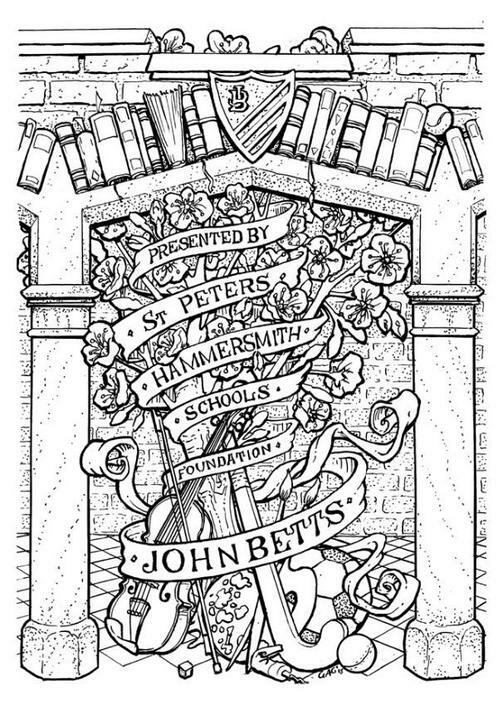 John Betts, Founder of St Peter’s Hammersmith, Free Schools who died 1st July, 1875, aged 76’. He was a social pioneer, his plans for free education for children being formed at least eleven years before the Education Act of 1870. This Deed of 1859 directed the Trustees then appointed to cause to be erected ‘a good and substantial schoolhouse of brick or stone, and also two good and substantial cottages of like materials, one on either side of the School House or otherwise as may be thought most desirable’. Betts stipulated that there should be three rooms, one for the boys’ school, another for the girls’ school, and the third for infants, which rooms should be sufficiently large and commodious for the reception and instruction of three hundred and fifty children in total. The cottages referred to were to be used as accommodation for the teaching staff. The schools were to be called “The St Peter’s Hammersmith Free Schools” and they were to provide free instruction to all and any children of Protestant parents who lived locally whose parents were willing to send them and they were to be chosen “without any religious distinction”. It was to involve fun and treats and creativity as well as instruction in the usual subjects (for the time) Reading, Writing, Arithmetic, History and Geography and, for the girls, household duties and needlework. He expressly required that Singing be taught. He directed that once a year prizes should be given as rewards for merit and attention and that the Trustees should provide treats or entertainments every year for the children, once “about Midsummer in the open air (weather permitting) and of a recreative character and the other shall be given about Christmas within doors and shall be of an amusing and intellectual character”. The income from the Trusts properties and other investments was to be put to these purposes (and continues to be so) and in addition provide clothing and other necessary items for the children’s welfare and wellbeing. We know that originally the school(s) were to be called “The St Peter’s Hammersmith Free Schools” and that the plaque on the front of the school refers to Paddenswick Road Schools and that now the school is united as John Betts Primary School, but do not know when any of these name changes happened. In the period since 1859 the leases on many of the properties held in the Trust have expired and other properties were sold or disposed of to other local charities for their charitable purposes. Currently the Trust owns, in addition to the School and the School Keeper’s house two properties in Ravenscourt Road, which are let to tenants, and has other investments. The current Trustees are David Hall (former Chair and life trustee), Angela Clarke, Madalyn Roker, Stephen Askins and Charles Umelo. They appoint the Foundation governors to the school, and oversee the management of the Trust’s property for the benefit of the school. They consider and approve payment of funds to the school both for capital projects (as a voluntary-aided school the school only receives 90% of state funding for these and must look to the Trust for the shortfall) and for ‘extras’ over and above those items which are covered by state funding, to provide the wide-ranging educational experience envisaged by Dr John Betts. Treats at Christmas and in the summer are still funded as per his original instructions and the Trust presents every Year 6 leaver with a book, to commemorate their time at the school, which includes the Trust’s bookplate. 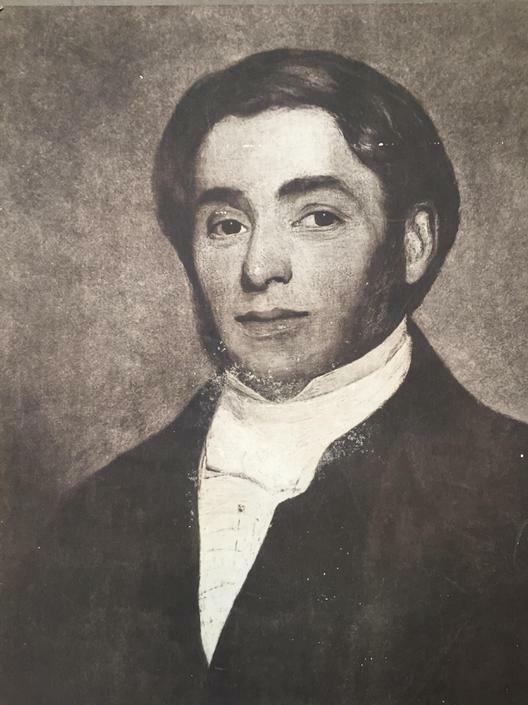 John Betts was a non-conformist who founded the school at a time when free education in the area was only available in the area for children of practising Anglicans. For example, St Peter’s School in St Peter’s Square was founded slightly earlier, in 1849, but only for children who had been baptized into the Church of England. John Betts School was for all local children whose parents were willing to send them; this was a significant commitment to education by those parents, who might otherwise have put their children to work. The original name of the school - “St Peter’s Hammersmith Free Schools” seems to have come about because the school was in the Parish of St Peter’s (Holy Innocents on Paddenswick Road not being built until 1890) and the school was free from the Established church and available to all local protestant children to be chosen “without any religious distinction”. Today this is reflected in the school providing an education of a broadly Christian nature to children of all faiths and none. The happiness and welfare of the children was a central part of the school’s original ethos; as well as their spiritual and practical welfare being catered for the need for fun and happiness is recognised in the founding deed. In addition, philanthropy, charity and empathy for others less fortunate was and is part of John Betts’ ethos.